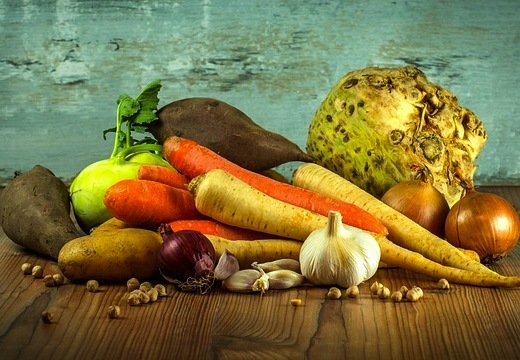 Vegetables are also a good source of vitamins, fiber and phytochemicals. Low-calorie vegetables include cucumbers, carrots, fennel, celery or tomatoes. However, beware of avocados - they contain a lot of (healthy) fat. Potatoes are the best satiety (for calorie-conscious). 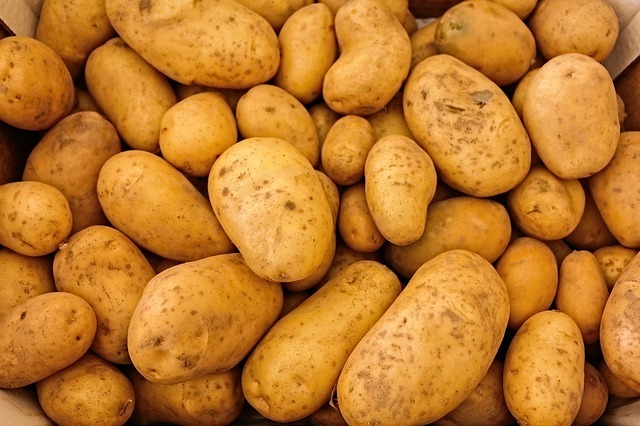 Steamed potatoes contain just 70 kilocalories per 100 grams. Potatoes are particularly effective when left to cool after cooking. The result is the so-called "retrograded starch", which is difficult to split by the body. 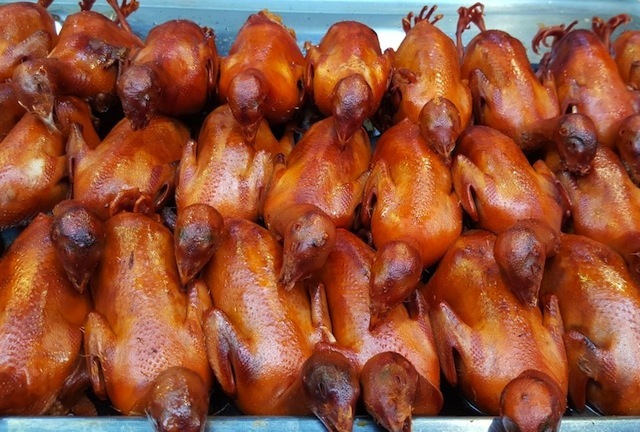 Poultry such as chicken and turkey are high in protein, low in fat and low in calories. On the other hand, red meat like pork or beef has more calories. Also sausages contain many hidden fats. The low-calorie versions of turkey and chicken are also better here. Salads such as rocket, oak lettuce, iceberg lettuce or lettuce contain hardly any calories, but a lot of fiber. 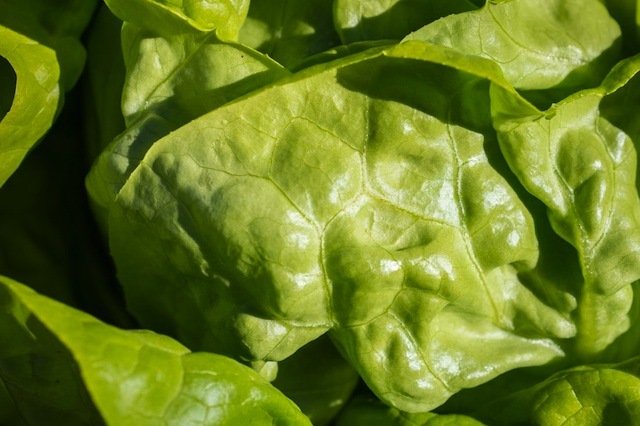 But lettuce can also become fattening if you overfill it with oil or prepare a calorie salad sauce. You should also be sparing with nuts or cheese in the salad. 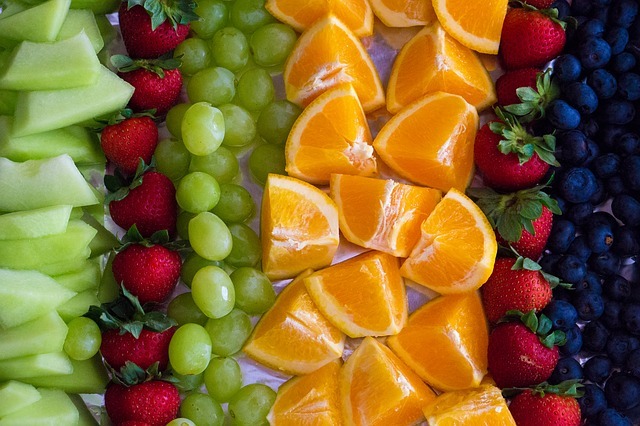 Fruit contains a lot of fiber, vitamins, phytochemicals and antioxidants, but also a lot of fructose. Thus, some fruits such as bananas are very healthy, but not necessarily low in calories. Less calories are in berries such as strawberries, currants, cranberries or raspberries. 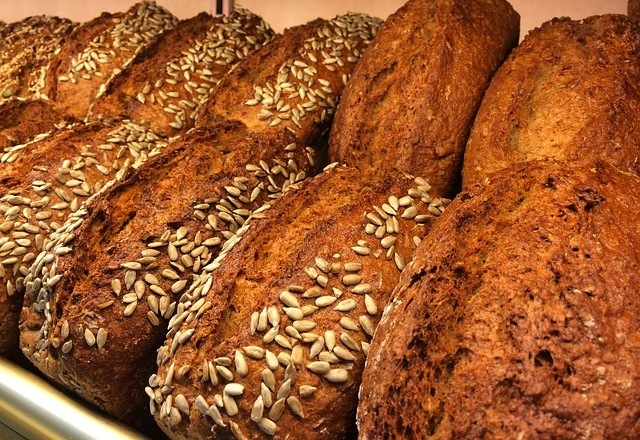 Whole wheat products such as wholemeal pasta, brown rice or wholegrain bread are good sources of fiber and contain healthy complex carbohydrates. They also fill you longer than products made from white flour, such as white bread. The interaction of dietary fiber, vitamins, minerals and phytochemicals preserves health. Dairy products contain a lot of protein and are good sources of calcium. 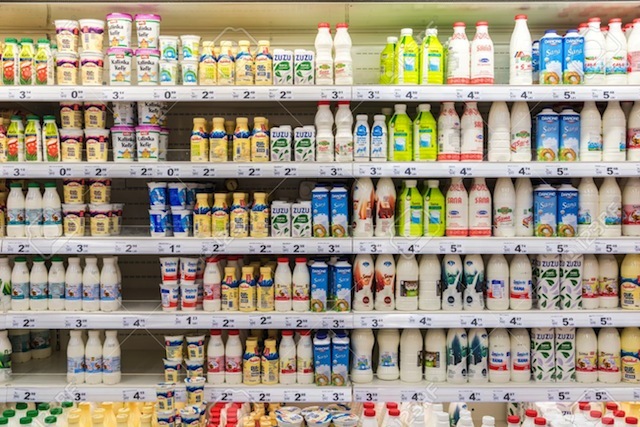 However, you should prefer the low-fat variants of milk and dairy products. For example, low-fat quark, yoghurt, buttermilk or kefir contain very little fat and few calories. The low-fat dairy products are a good substitute for cream or butter in dishes. 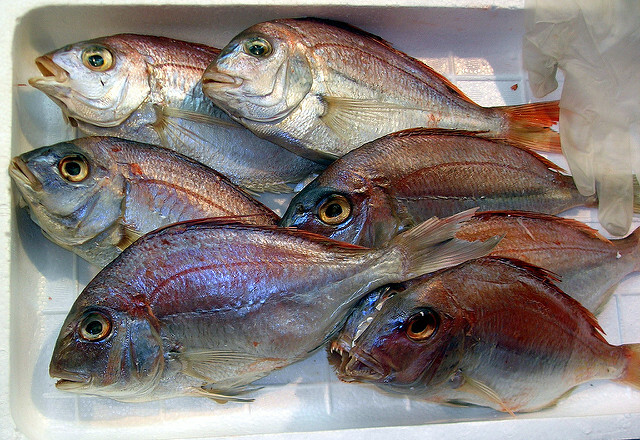 Fish contains healthy protein and has fewer kilocalories than meat. When buying, make sure to buy only fish from healthy stocks. Tuna, salmon and mackerel are among the rich sea fish, but they contain healthy unsaturated fatty acids and omega-3 fatty acids. Low-fat fish include salmon, plaice, trout or bream. 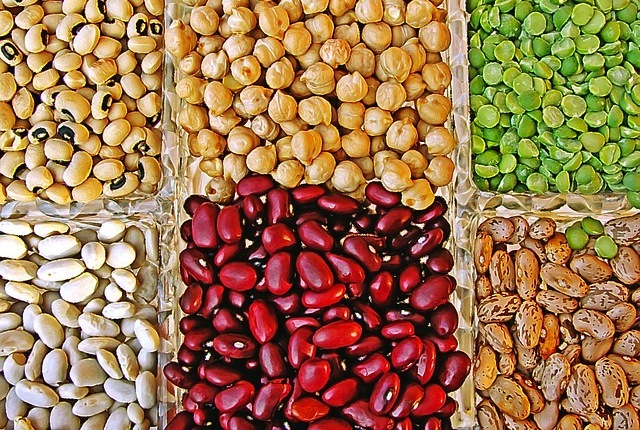 Legumes are low in calories and full. Lentils, beans, chickpeas or peas contain a lot of fiber, but also valuable protein and complex carbohydrates. Beans and lentils are low-calorie protein sources and ideal for preventing the loss of muscle mass. In addition, there are a lot of fiber in the vegetables and it contains practically no fat. Not only are they delicious, they are also extremely healthy due to their many valuable ingredients. 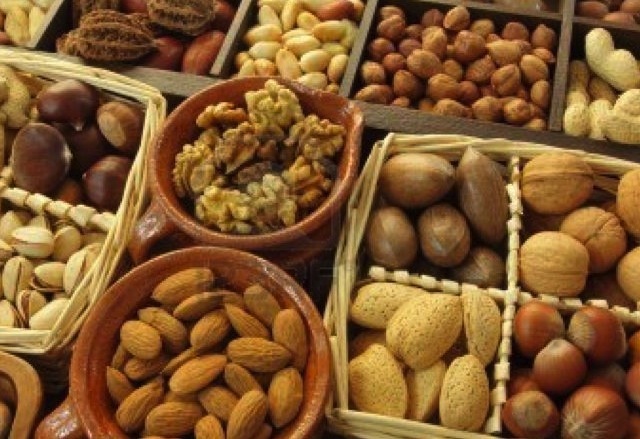 Although nuts are rich in fat and calories, they contain so-called good, monounsaturated or polyunsaturated fatty acids. Studies show that regular consumption of nuts lowers blood lipids, especially cholesterol, and thus reduces the risk of heart attacks. 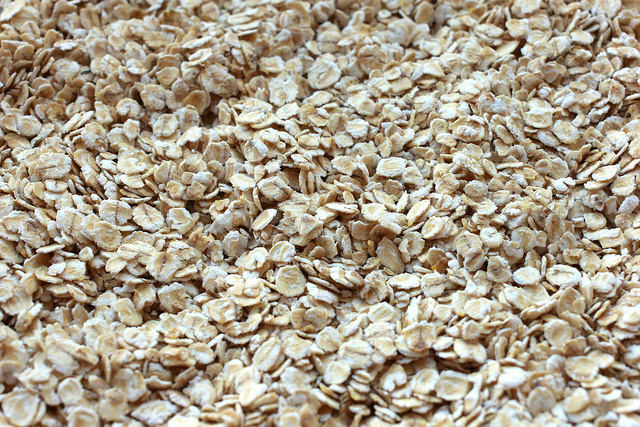 Before there was insulin for blood sugar regulation, people used oatmeal for this effect. But the flakes not only keep blood sugar levels stable, they also have another advantage: their high-quality proteins and the high fiber content ensure a long-lasting satiety. The cereal contains many important minerals and trace elements. These include iron, silicon, magnesium and calcium. 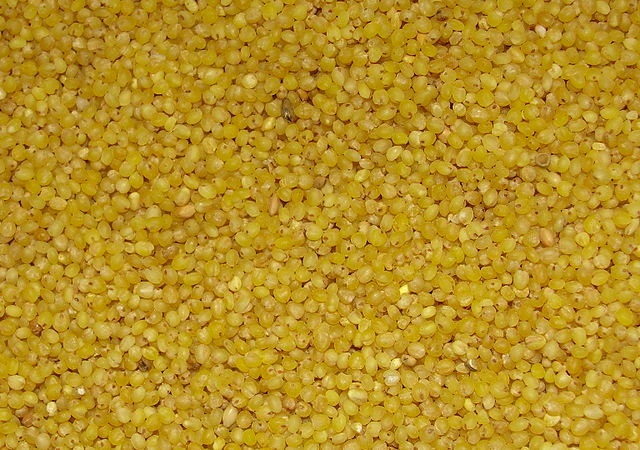 Millet contains no gluten and is therefore ideal for allergy sufferers and people with food intolerances. Millet strengthens the immune system and works with all positive properties against viruses and bacteria. Retrograded starch is produced by heating and then cooling down starch. It forms a compact crystal structure, which is inaccessible to the digestive enzymes. Resistant Type 3 starch is able to affect the glycemic index of a food. It favors the intestinal flora preferred and nutritionally desirable butyrate formation. Furthermore, it promotes the desired formation of lactic and acetic acid by appropriate microorganisms.